You call the "Practical Joke Hotline" on speaker phone to teach the audience a funny gag. 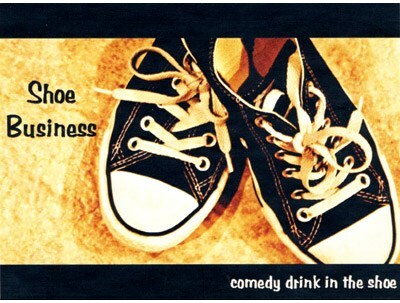 You make a mistake following the instructions and inadvertently fill a spectators shoe with a bottle of liquid. This six minutes of comedy is virtually self working as all you do is follow the audio instructions like the old Vanishing Bandana Trick. What makes this routine so great is the tremendous amount of built in laughs as well as a surprise magical finish that really fools the audience. This is a fresh and modern take on the " Magician in Trouble " premise.